The sobering Himeyuri Peace Museum serves as a beautiful homage to the 200-plus teachers and students from two area high schools that were forced into nursing during the Battle of Okinawa. Visitors to this quiet memorial can bear witness to the lives of these brave women as they wind through massive limestone monuments erected in their honor. Travelers can duck into a darkened cave—typical of the environment where many of the nurses hid to deliver care to the injured, or watch historic films that remind onlookers of the grave atrocities of war. Visitors learn about the lengths these nurses went to heal, despite limited medical equipment through ph words scrolled alongside the names and faces of each of the Himeyuri nurses. 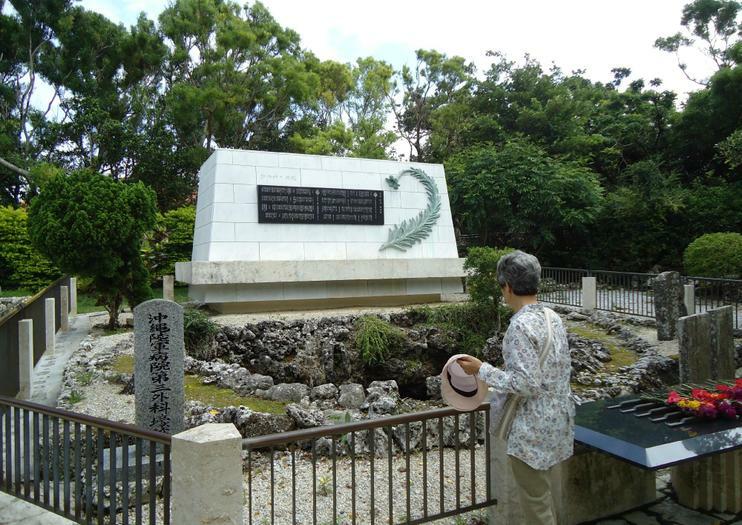 Travelers can read their stories and then wander into the well-kept garden to reflect on Okinawa’s history of war and its constant quest for peace. Himeyuri Peace Museum is located in Itoman, at the southern end of Okinawa near Okinawa Peace Park. The entrance fee is 300 yen.